Summary: I specialise in community and school art projects including murals, ceramics, drawing, mixed media, environmental works and school ground design. I work with all ages and levels of experience from nursery, primary and secondary aged children through to family groups and adults of all ages and abilities. I aim to facilitate the work of others so that the process is satisfying and meaningful whilst ensuring that their creativity is retained in the final high quality work. I enjoy the challenge of working with new materials and groups. I also provide training in school ground development through my role as an accredited trainer for the school grounds charity Learning Through Landscapes (LTL). Experience: Since 2000 I have been working in the East of England on a wide range of workshops, projects and artist in residence programmes. 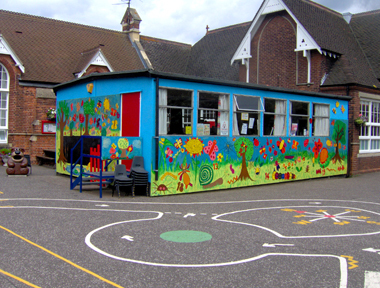 Clients have included over 40 schools and children’s centres, district and county councils and local and national charities. As an accredited trainer for LTL I have delivered training and facilitation on national school ground development programmes. I have project managed and led a range of large projects including an award winning school garden in King’s Lynn and since 2009 a Heritage Lottery Funded community project for the Woodland Trust. June 1995 University of Surrey BA (Hons) Art in a Community Context with Educational Studies – First class honours. Cambridgeshire Library Service (Cambridgeshire Community Archive Network)(2005 – 2008) Working with four primary schools, a special school, a youth group and 6 local community groups using local history images to create new art works with children. 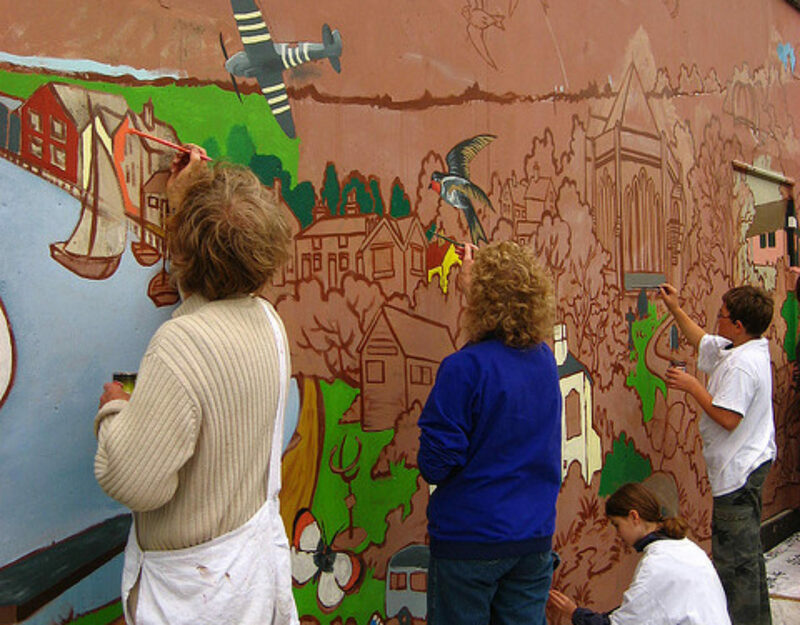 Forward & Futures ‘800 years of King’s Lynn’ mural (2004) Research, design & painting a 112m2 mural for a town centre location with a local charity. 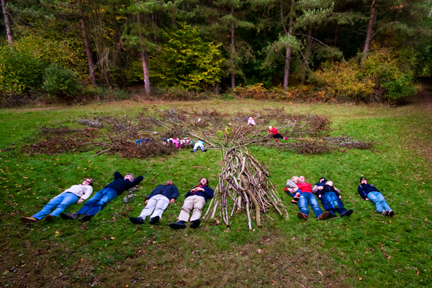 Text Collector II –Artist-in Residence – A Year of the Artist, EAB and European funded community arts project (2000) based in Downham Market, Norfolk. Text (poems, stories etc.) were used to inspire art work (collage, painting, film, public art etc) made with and by local people. This culminated in an exhibition. This is a selection from the last ten years. More examples are available. Groups with: Children and young people (2 -18), families, adults, people with learning disabilities, older people (including those with dementia), teachers and other professionals.